As I mentioned in the "What is Lyme Disease?" post the tell-tale marker of Lyme Disease used to be a bulls eye rash. Unfortunately the rash is not always present and that Lyme Disease can be contracted beyond just a tick bite (including other insects - like mosquito's, fleas, flies, etc.). This makes the "visual" test that used to be accepted non existent in my opinion. It also makes an acute diagnosis a little bit more difficult as early signs often mimic the flu. The CDC continues to say that a diagnosis for Lyme Disease (which they are referring to only an acute infection as they do not recognize Chronic Lyme Disease) is based on "signs and symptoms" and "Laboratory blood tests are helpful if used correctly and performed with validated methods. Laboratory tests are not recommended for patients who do not have symptoms typical of Lyme disease." So unfortunately while research is showing that the visual test is not always accompanying an infection the belief of many doctors is that you still need a rash. But that is not always the case friends. So what tests are available for Lyme Disease? Unfortunately though there are several problems with these tests that hospitals, doctors, and the CDC are claiming are the right ways to diagnosis a case of Lyme Disease. First, with the ELISA test, it is very commonly known (and Mayo admits this) that the test can provide some false-positive results. Because of this you could potentially test "negative" when in fact you do have Lyme Disease. Second, with the Western Blot, it is now known that you would have to have developed the specific antibodies to the specific proteins that the test is testing for otherwise you will test negative. Unfortunately (and I am not being sarcastic here) Lyme is not bound by these specific proteins and you can test negative and still in fact have Lyme Disease. Third, the PCR test has numerous weaknesses, especially if you are not suffering from arthritic symptoms. The scariest thing is that recent reports are stating that these tests above can be more than 50% wrong in their results. If you would like to read more about the reasons that these tests are failing I would highly recommend Dr. Horowitz's book, Why Can't I Get Better? Solving the Mystery of Lyme and Chronic Disease (St. Martin's Press). This book (which I will refer to often) holds a wealth of information on numerous topics, but chapter three specifically details all of the different issues with testing for Lyme Disease. 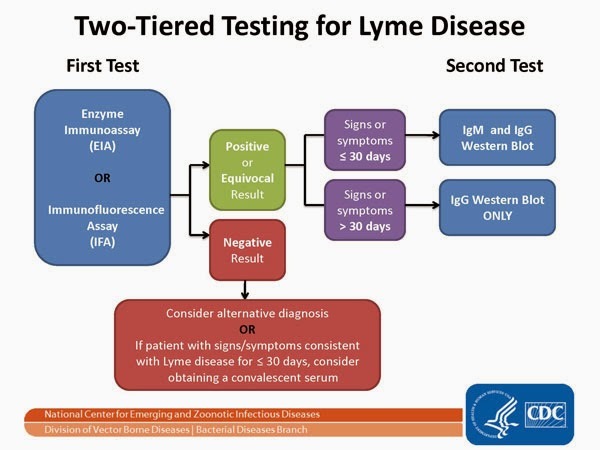 SO what tests can be done to "prove" that you have Lyme Disease? While I do believe that in certain cases the above tests can be a road map for patients (especially in acute phases) I would highly recommend following and using Igenex labs. Igenex has been around since the early 1990s and they deal specifically with Lyme Disease and other tick-borne illnesses. In their personnel they have MD's, PhD's and while based in California, they have nationally certified clinical laboratory scientists. There lab is CLIA-certified and has been inspected by the Department of Health and Human Services. 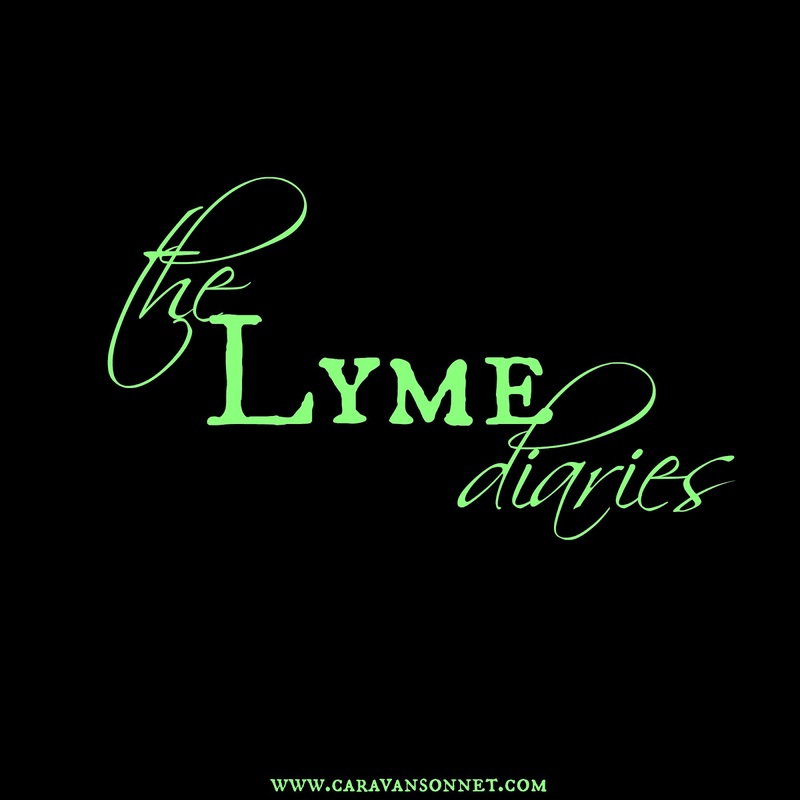 They have a TON of information not only for doctors but also for patients and you can click HERE to read about Lyme Disease and their research and tests. If you are a patient trying to find out answers and your doctor has recommended using Igenex Labs I would highly recommend them. Of course I believe that each patient should do their own research and choose a health plan that is best for you, but I hope that having this information will help you in understanding testing for Lyme Disease a little bit more! 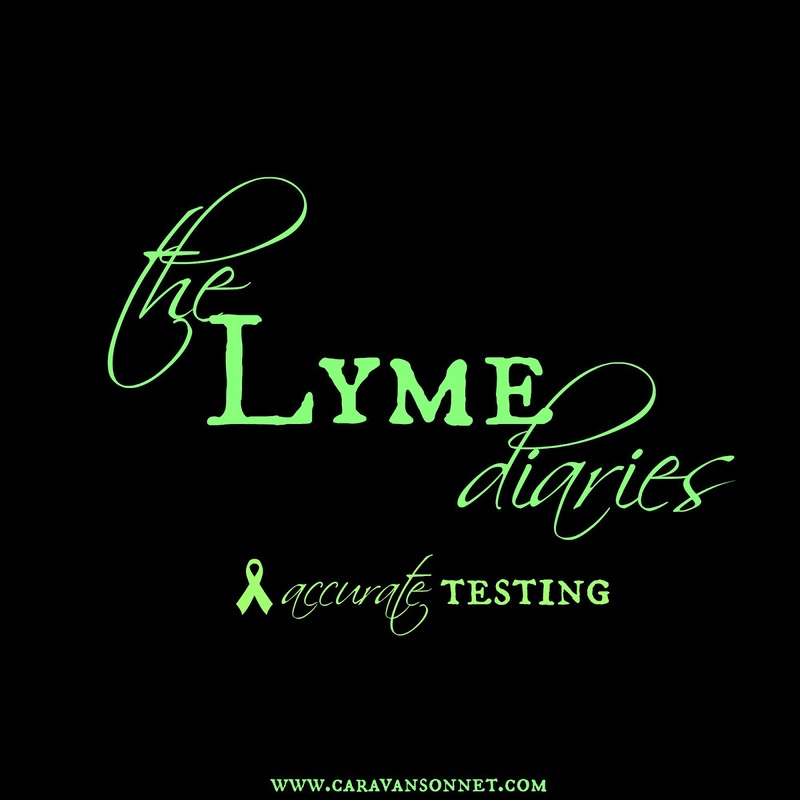 I know when I first entered this "Lyme World" I was desperate for answers and for someone to help explain the difficulty in testing and obtaining a correct diagnosis. My hope and prayer is that this information will be helpful and will assist you in navigating this journey!